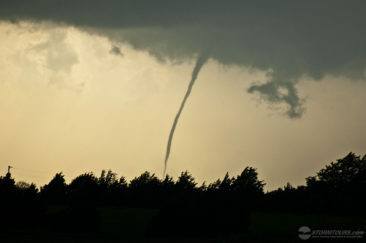 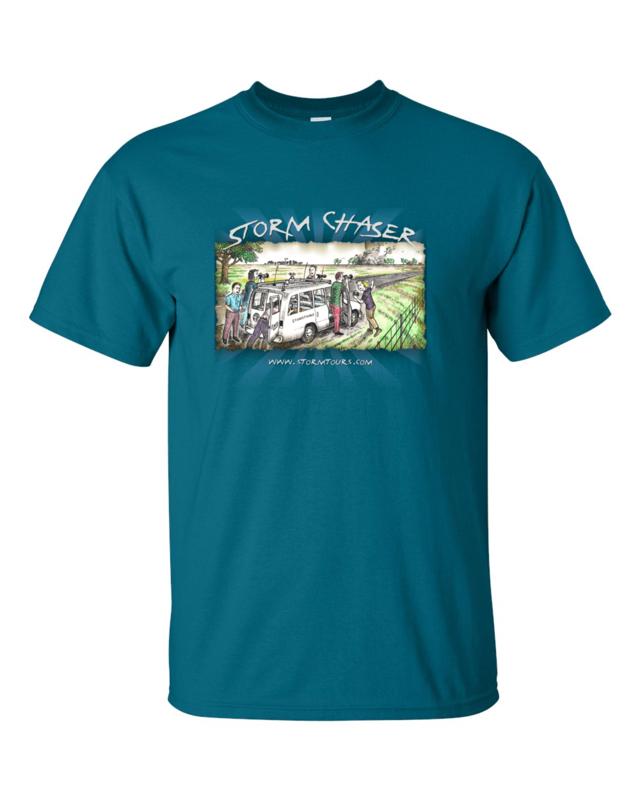 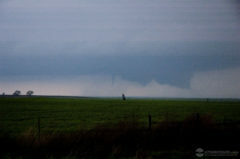 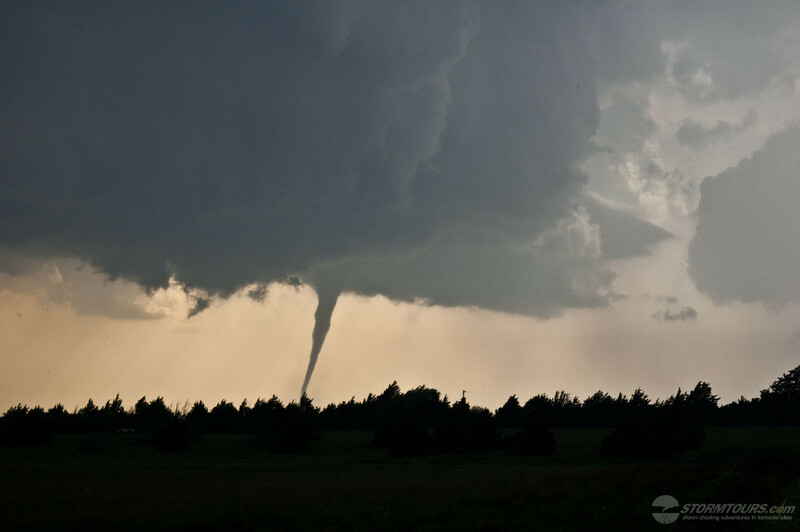 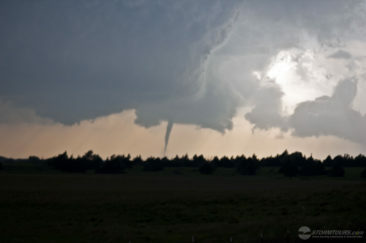 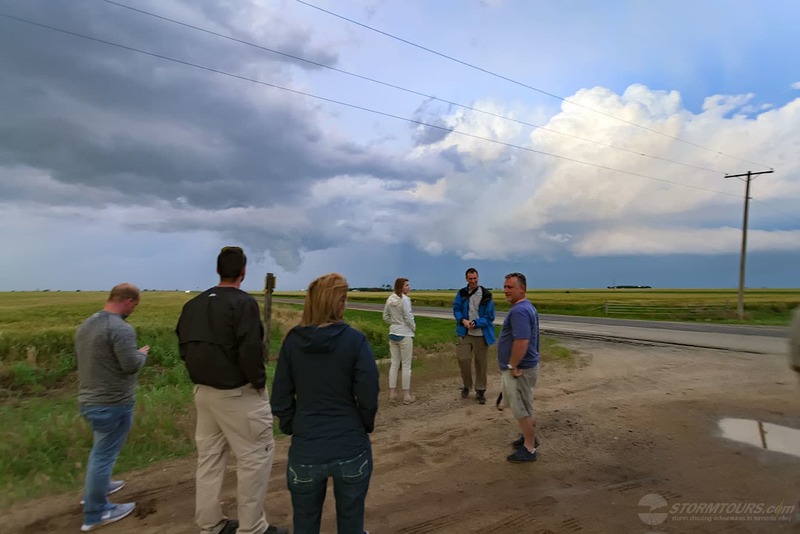 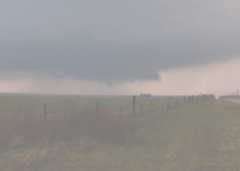 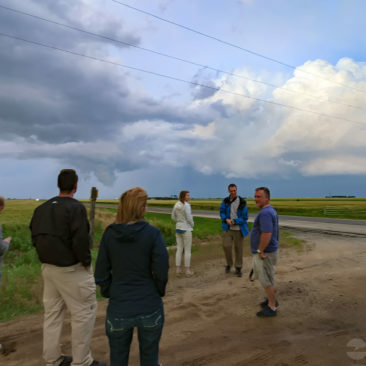 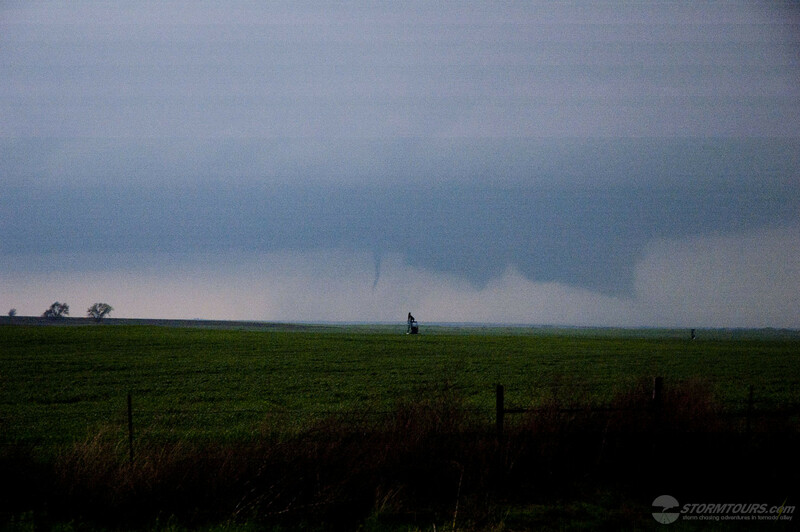 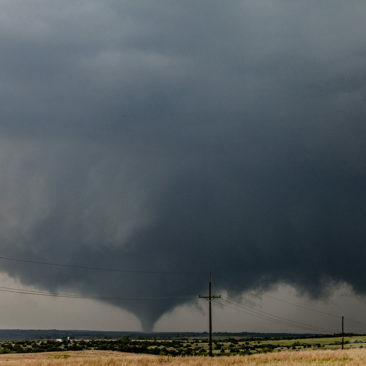 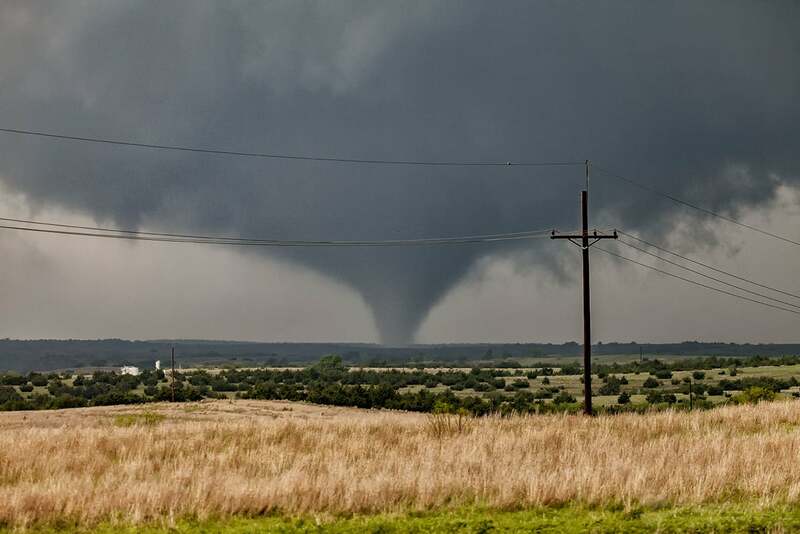 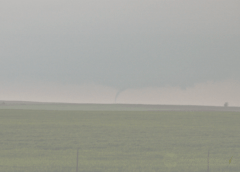 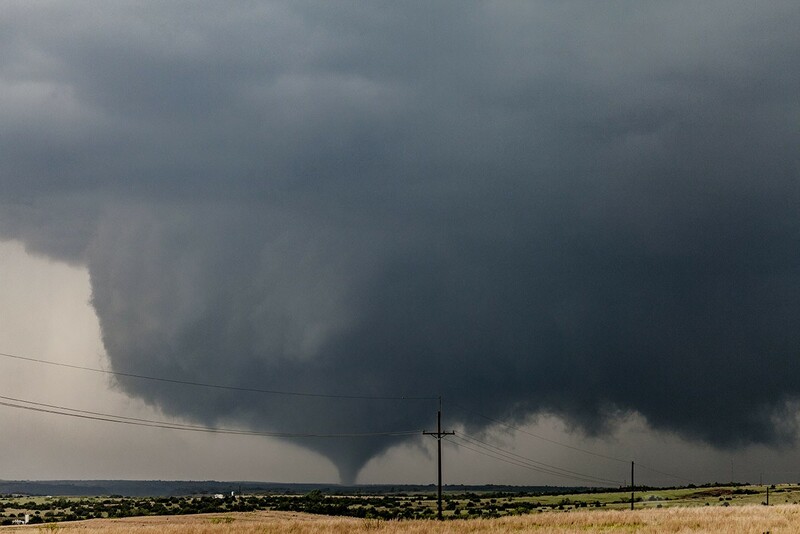 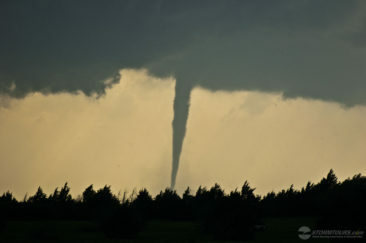 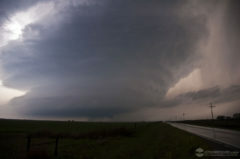 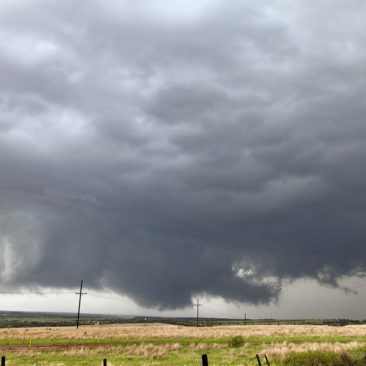 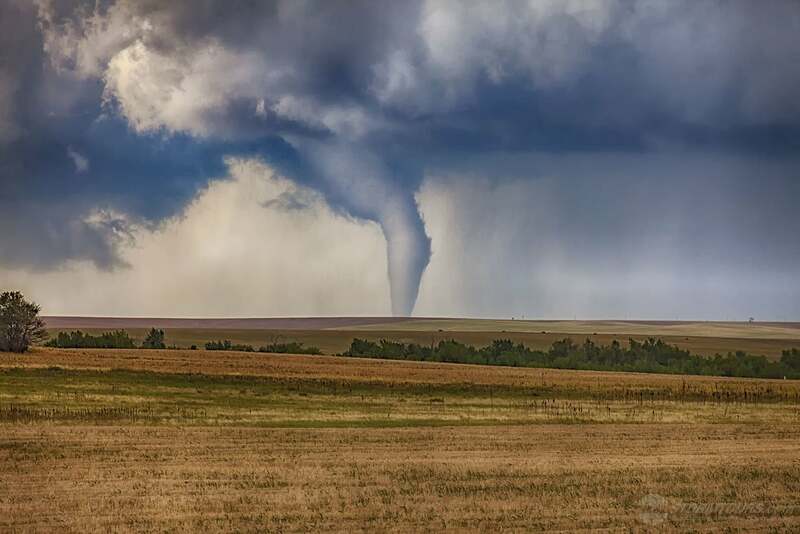 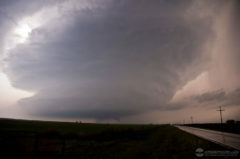 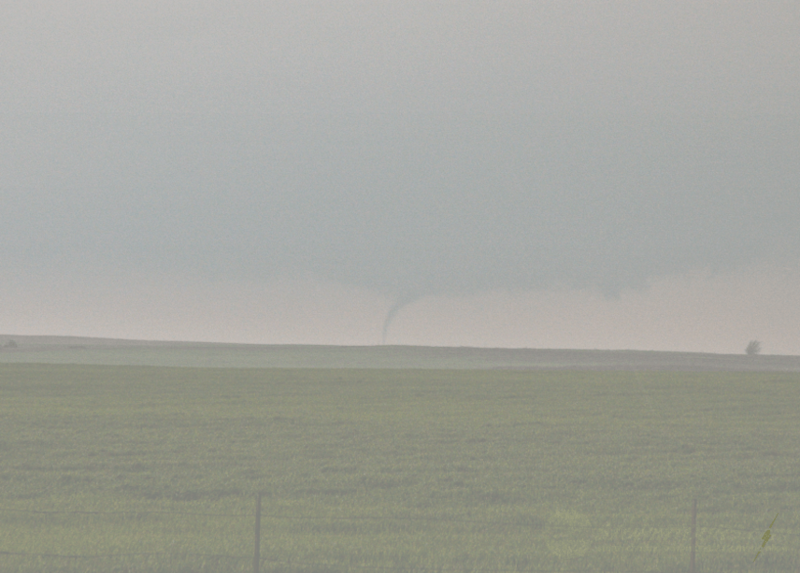 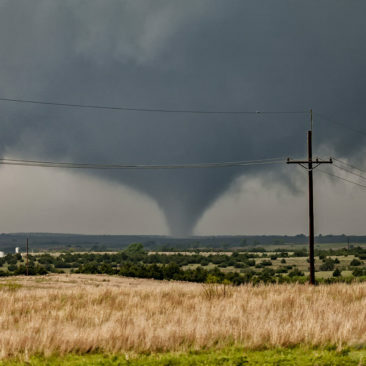 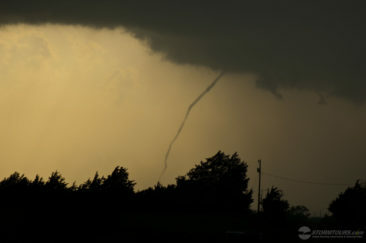 Tour 4 was treated to a great tornado on the last day of the tour just about an hour north of the Denver metro area near a small rural town named Keenseburg. 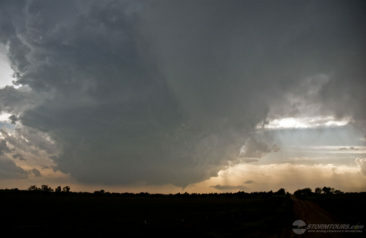 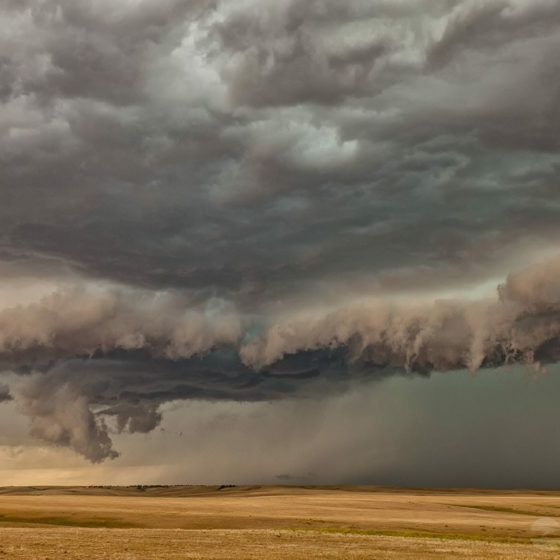 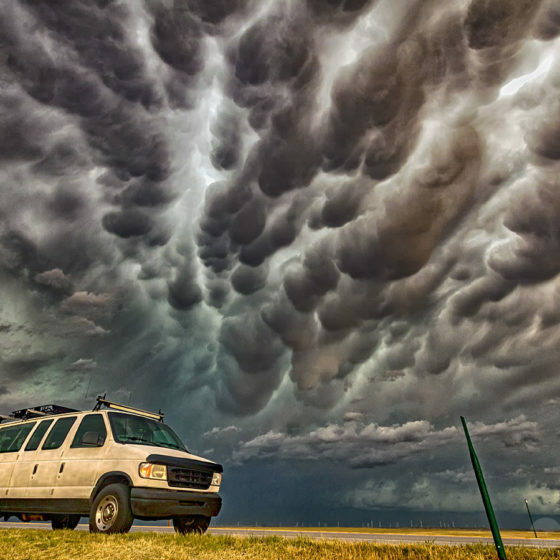 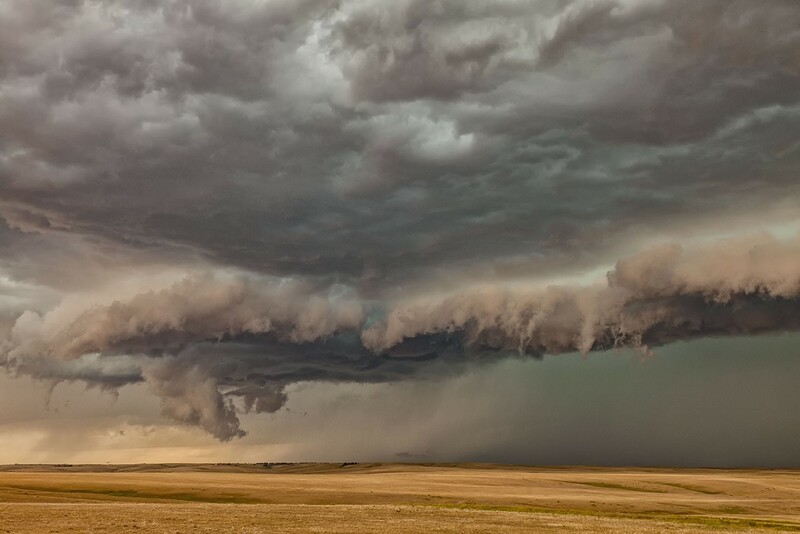 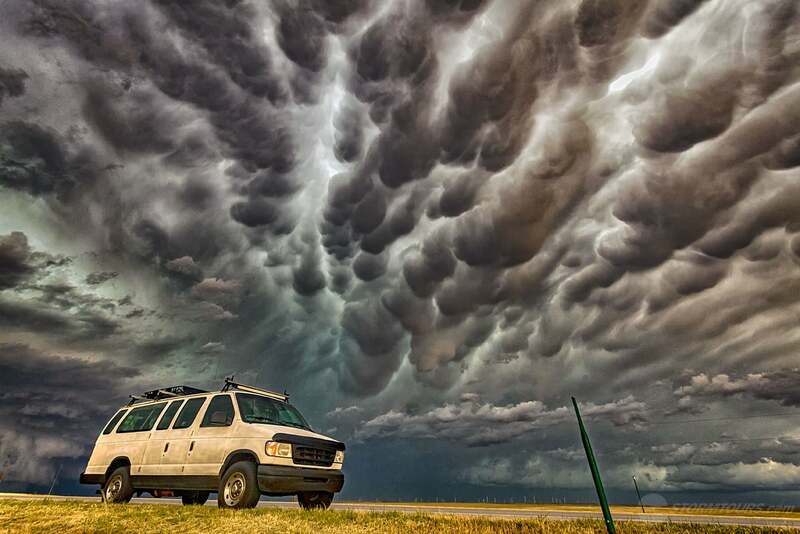 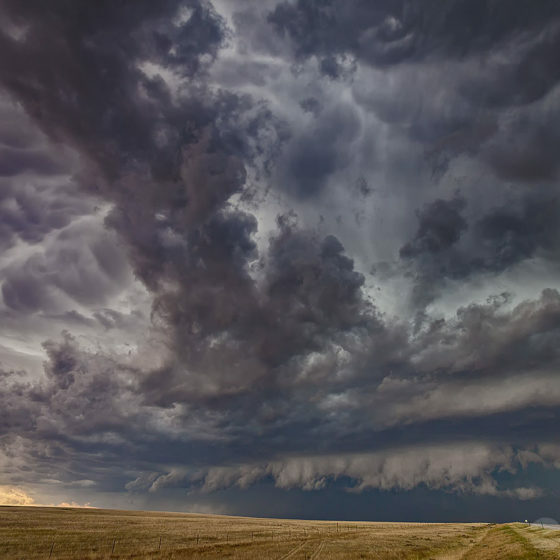 This was the second day that supercells which started near Boulder took the exact same path. Just the evening before this event, we were in Keenseburg experiencing large hail and torrential rain. 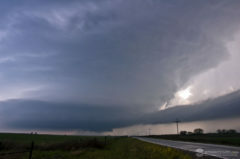 In fact, due to the heavy rains on the previous day that soaked the rural roads (dirt), we opted to stay a bit further south so that we could not only keep a better eye on two tornadic supercells (one to our North near Keenesburg, and one to our south moving towards Simla), but also keep the vehicles wheels on solid roads. 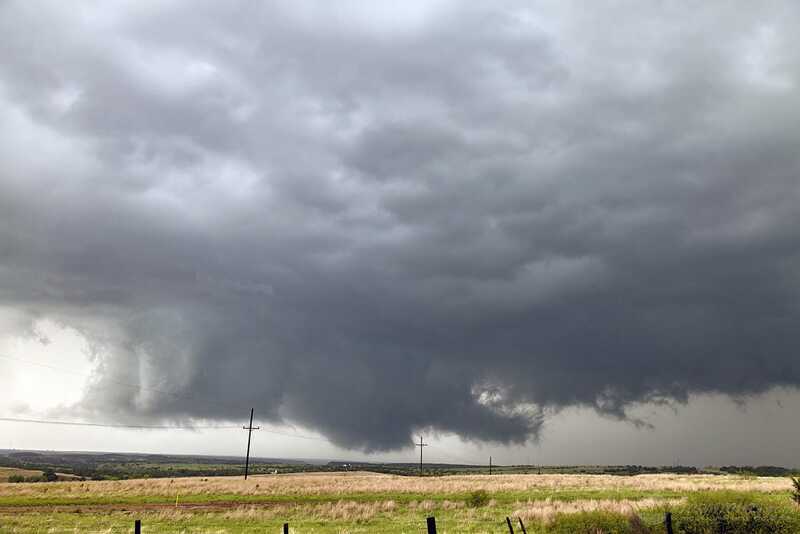 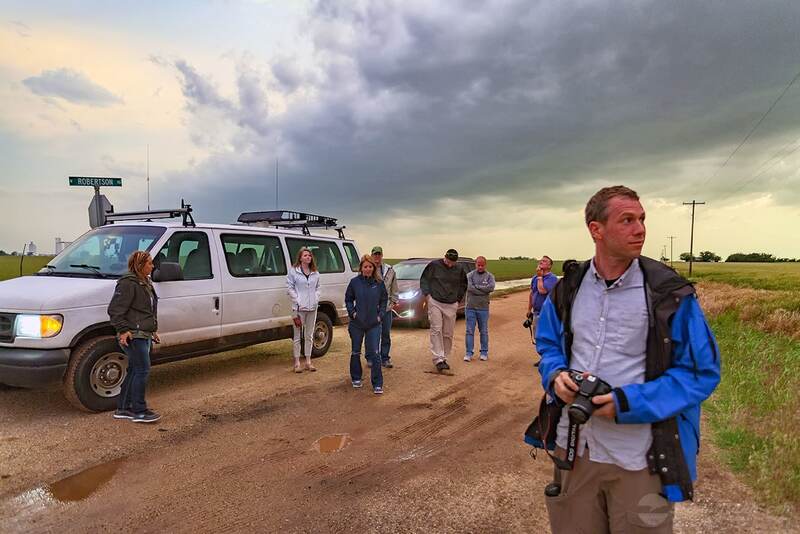 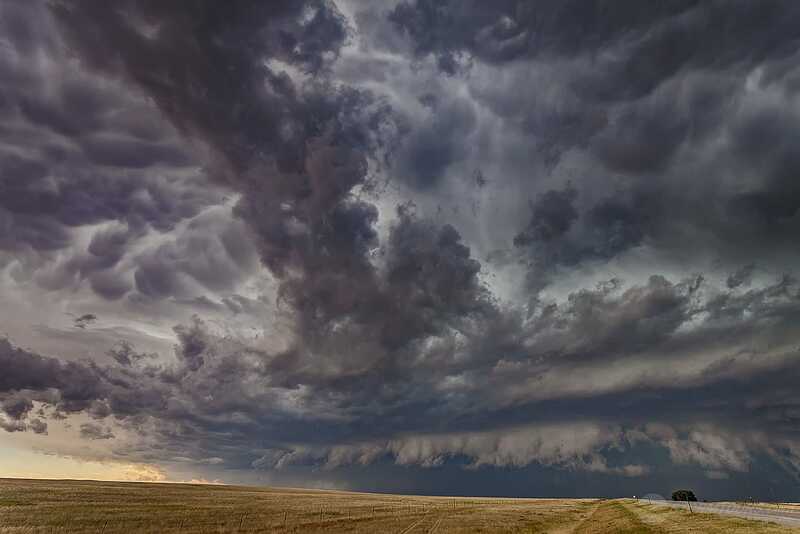 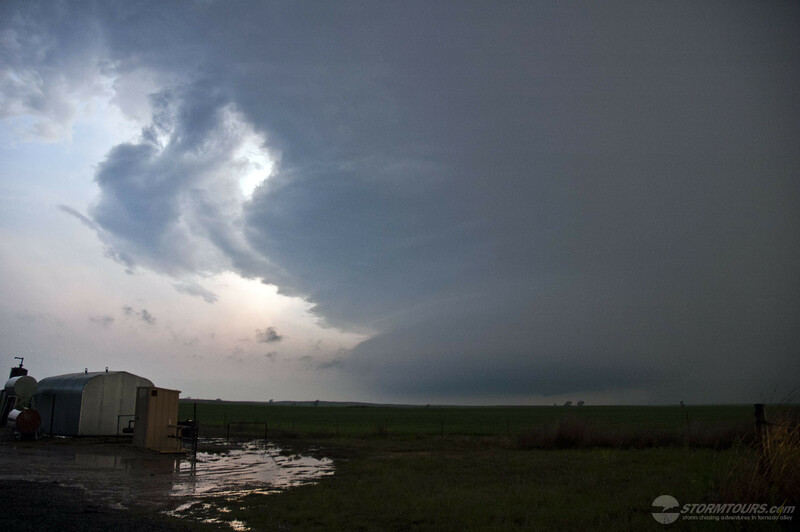 After the first tornado of the day near Keenesburg ended, we quickly moved south and then continued east allowing the storms to chase us all the way to Limon, where we intercepted another tornado. 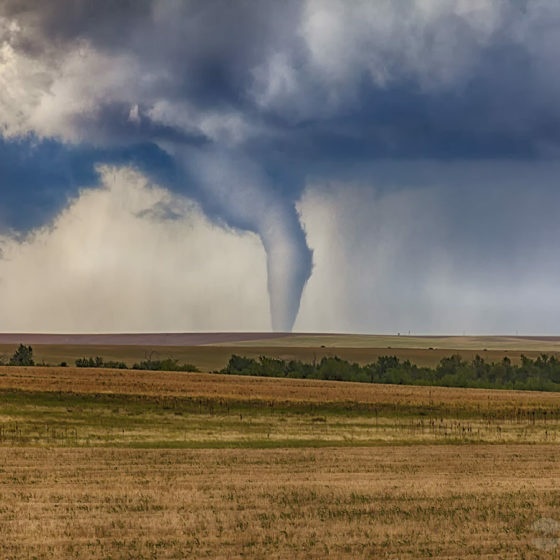 However, due to it being occluded in heavy rain and our light was quickly diminishing, it was as nearly as photogenic as the earlier tornado, even though we were much closer to it. 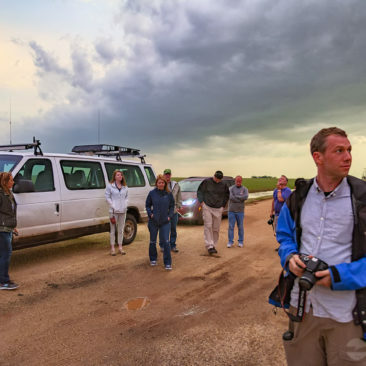 It’s a bit frustrating when you work all day to narrow down your target area only for a storm to form at dusk and create a nighttime tornado event. We do have a rule pertaining to chasing at night. 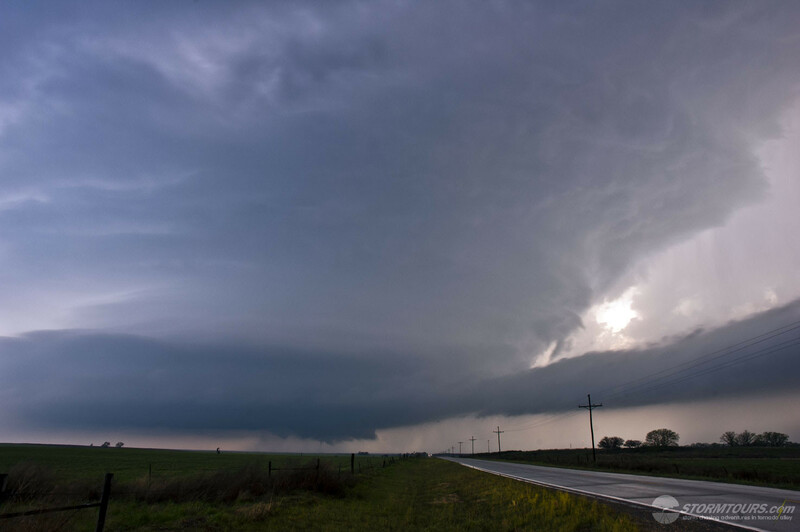 If a night chase is going to happen, we must have good data coverage in the area for up to the second radar information and we must have a good road network. 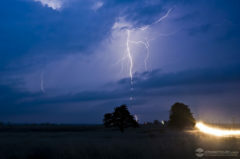 Chasing at night can be extremely dangerous without having good remote sensing capabilities and good roads, dirt roads won’t do, because you can not judge the road conditions ahead of you. Lucky for us, Texas paves just about every road in the state so the roads weren’t a problem, and there is excellent mobile data coverage so that wasn’t a problem, with neither being an issue, I opted for a night chase and it paid off. 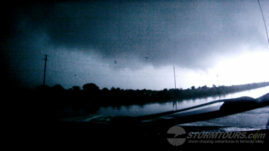 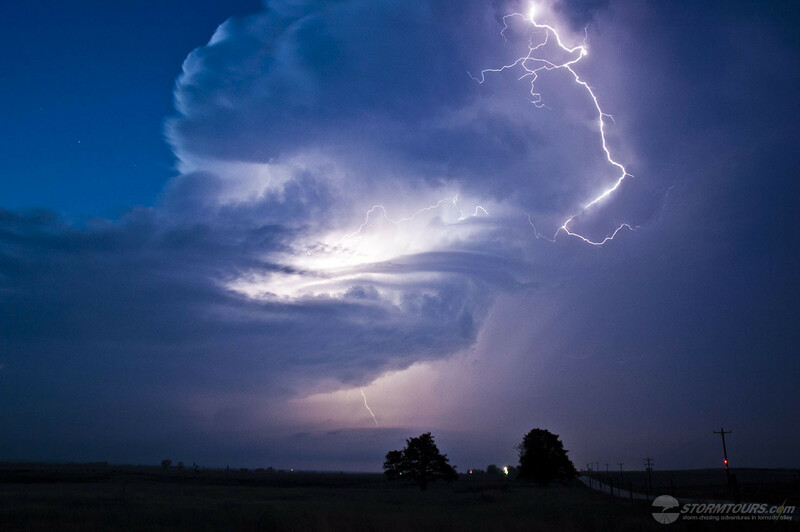 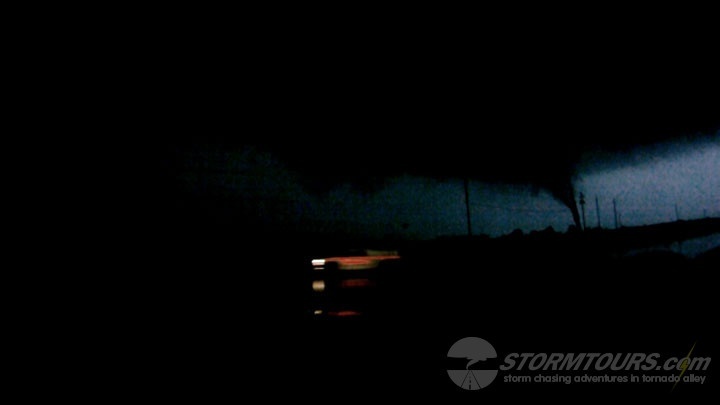 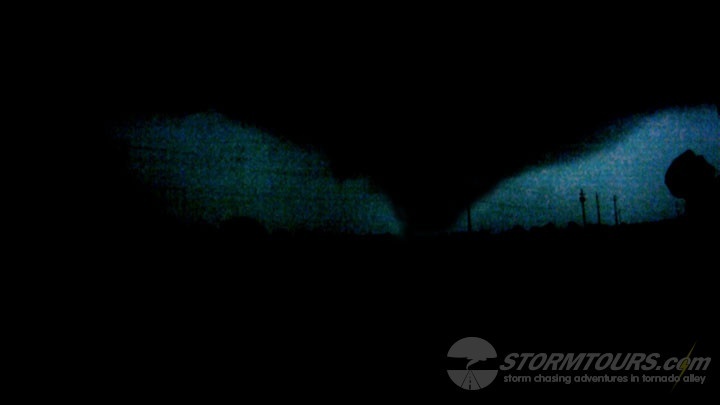 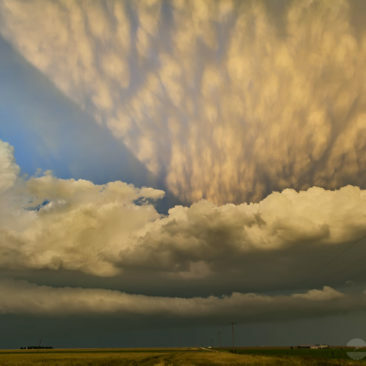 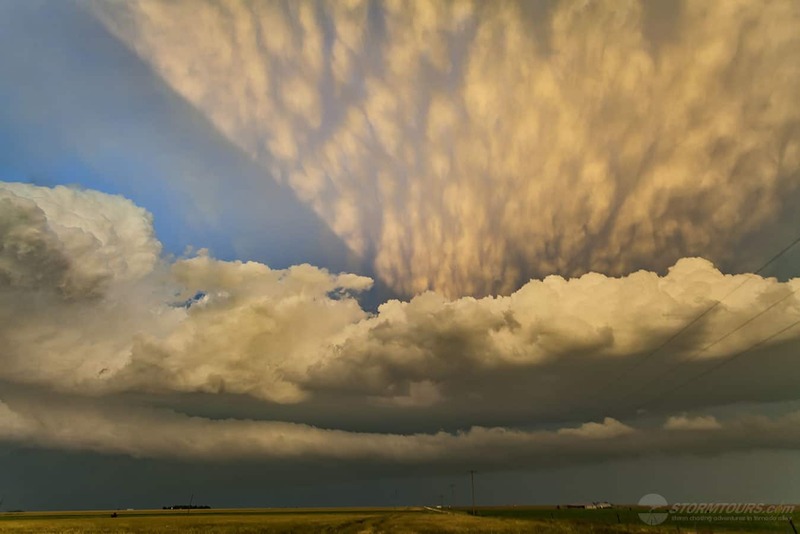 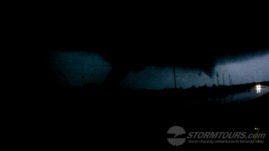 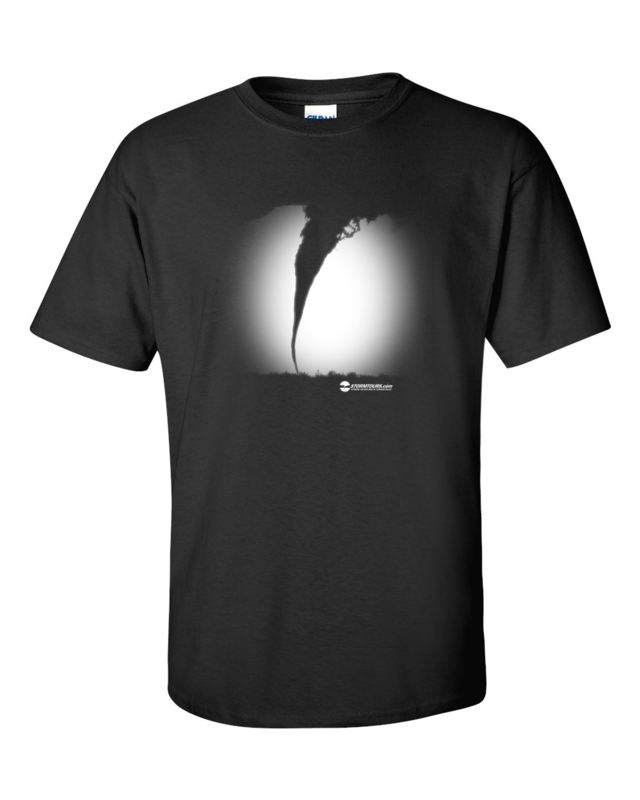 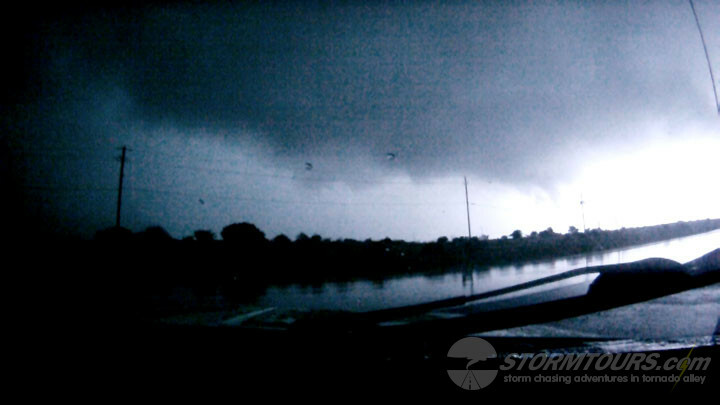 The imagery below are video stills showing the tornado backlight by the storm’s lightning. 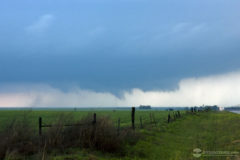 Later validation would show this to be an EF-3 rated tornado with most significant damage just south of Lake Pat Cleburne.